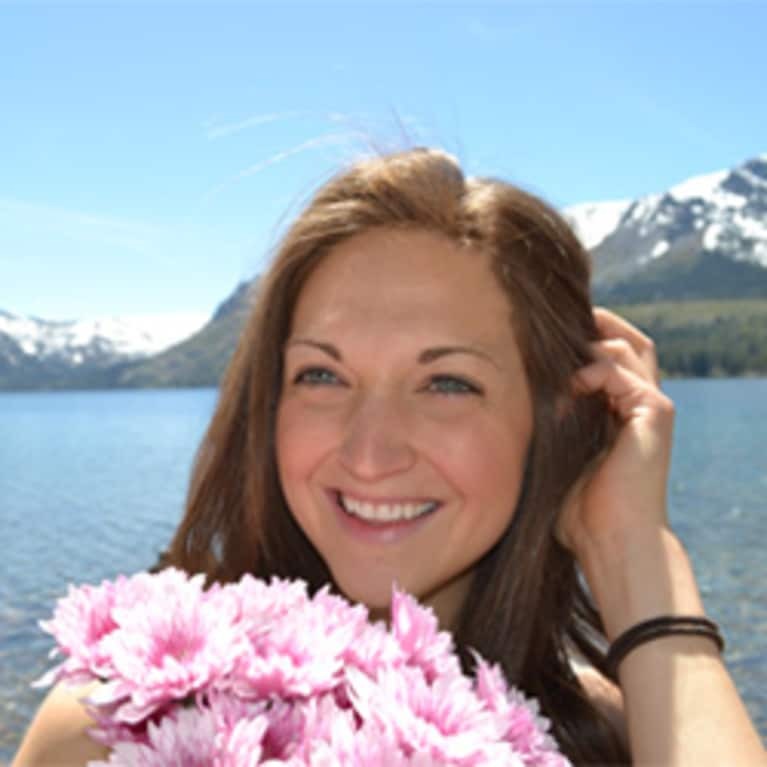 Amanda is a registered yoga teacher with a passion for wandering in the forest, teaching outdoor yoga and drawing mandalas. She lives for campfire conversations and dark starry skies. Over on her YouTube channel she has free yoga classes, road-trip ideas, and guides to getting creative with the intention to help others define their freedom, and feel empowered to live it!